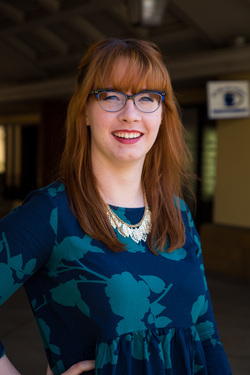 Katelyn Smith is a member of the Eye-C-You Optometry team. She has spent two years at San Diego State University working on her Bachelor of Arts degree in Biology and plans on finishing her undergraduate studies at University of California, Riverside. She then wishes to attend the Southern California College of Optometry. Katelyn has been trained by the Eye-C-You staff in optical sales and in the use laboratory equipment. She spends her time baking treats for the staff and arguing about hockey with Dr. Tran.